It’s probably no surprise to you that the average teacher spends 48.2 hours per week on lesson planning, form filling and marking. Meaning you’re working well above and beyond the average 34 hour week. Over 82% of UK teachers believe their workload is unmanageable and 75% believe this had has a negative effect on their physical and mental well being. Don’t reinvent the wheel! Build upon already existent teacher resources, share ideas with peers and find inspiration in the staff room to help lighten the load of lesson planning. It might not come naturally, but take the time to switch off ‘teacher mode’ and relax. The number of people who applied for 2017/18 UK university places has fallen by 4%. That’s around 25,000 fewer applications than 2016/17. The number of healthcare degree applications has fallen by a huge 19%, this is assumed to be down to the cut in NHS bursaries. Each year teachers are flooded with stats about university applications, but what does this all mean? The downturn in university applications has put increasing pressure on apprentice schemes and intern applications. Adapt your teaching to suit this, focus on CV building as well as university application cover letters. Recognise that each of your students will take a different path when finding a career, you need to be equipped and adaptable in your approach to mentoring. 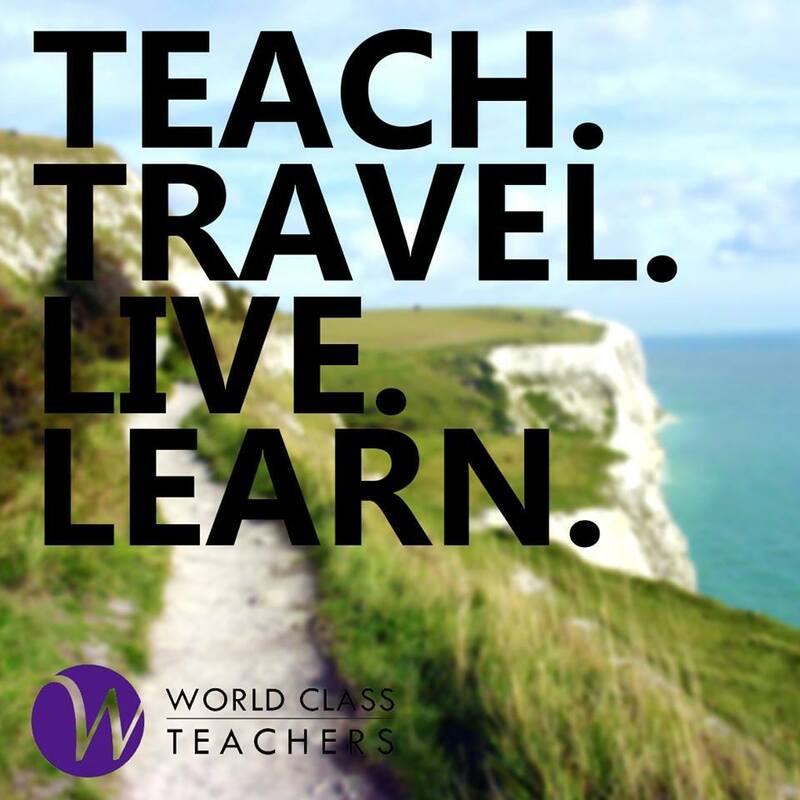 Call us biased, but we just can’t get enough of educational travel! Travel inspires, excites and brings subjects and modules to life. Funnily enough, students agree! A huge 75% of high school students stated that they had developed ‘a deeper and better understanding’ of their subject’s due to an educational trip. It’s no surprise that educational tours support independent thinking, 83% of secondary school students believe that they have achieved this as a result of an educational tour. It’s simple, plan a trip! Getting away as a group is the perfect way to shake up your teaching routine. Changing the environment in which you teach will increase engagement, independence and understanding. Our friends at STA travel have some specific subject tours and destination guides. Whether its local, national or international… start the adventure today! Follow us on Facebook and Twitter to keep up to date with the latest in UK Education.